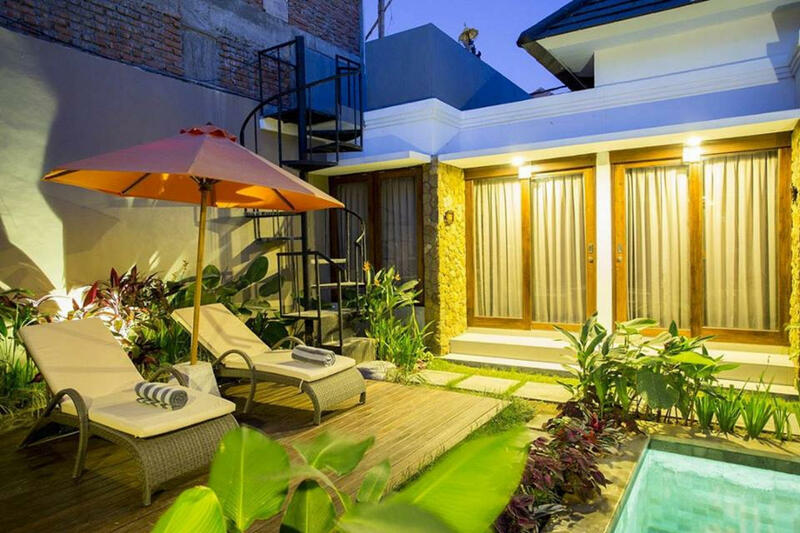 Located in Kerobokan area, within 15 minutes from Canggu or Seminyak Center, this property has air-conditioned rooms, Wifii access,garden and a terrace. Airport transportation, scooter rental service is also available on request. 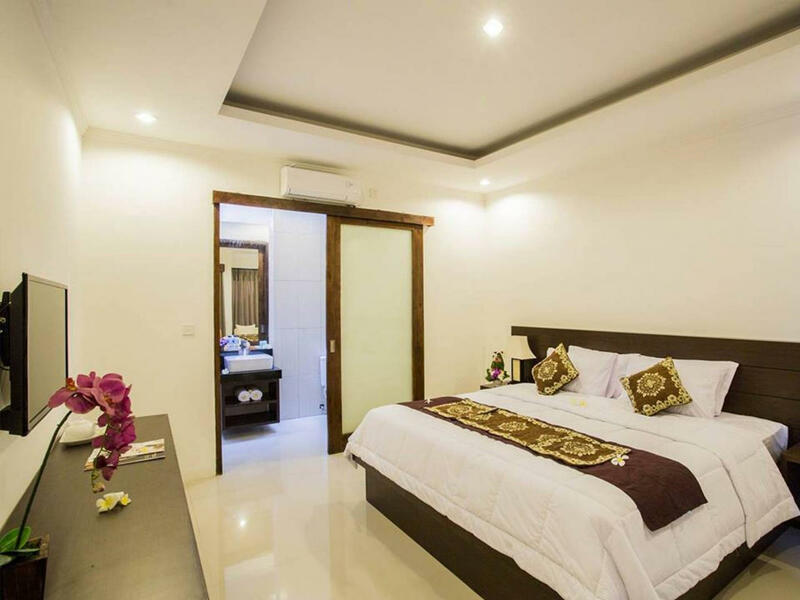 Featuring a private bathroom with a shower and free toiletries, also feature a pool access room. 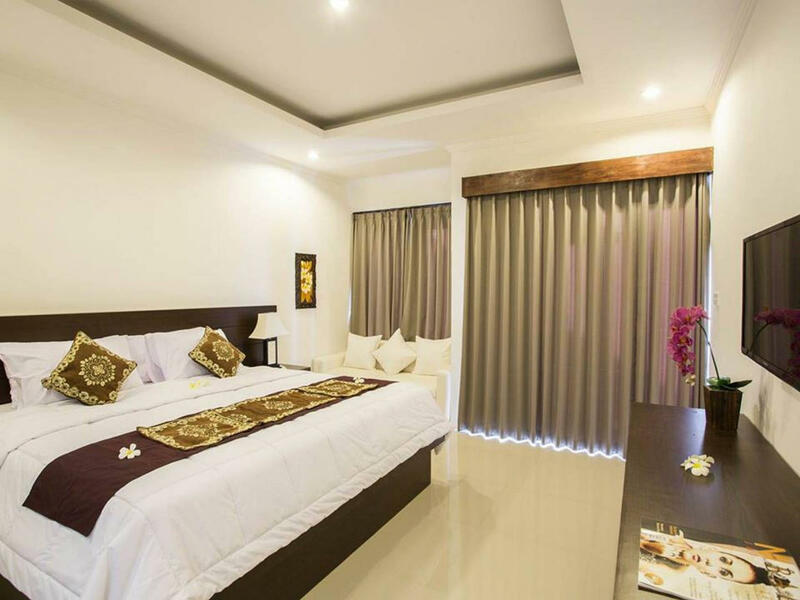 Guest rooms have a Lcd Tv with cable channels, Cctv, Reception desk, Share kitchen available onsite. Room service to your room for free with menu selection and cheap. There’s a cute library on site where you can go and read too. I also available when guest needed, otherwise my staff will be helped. surrounded by private accommodations and very quiet.